Good morning. How was your weekend? Are you ready for a productive Monday? Those of you in a similar season of life know that weekends to tend to fly by and are ridiculously busy. We love this time in our lives but feeling like I am constantly behind is all part of the deal now. So we shall see what I can knock out today. Here is our Monday Morning Wrap-Up. You may have caught this on Instagram. Friday was such a special day for me. We moved our parents piano into our home. 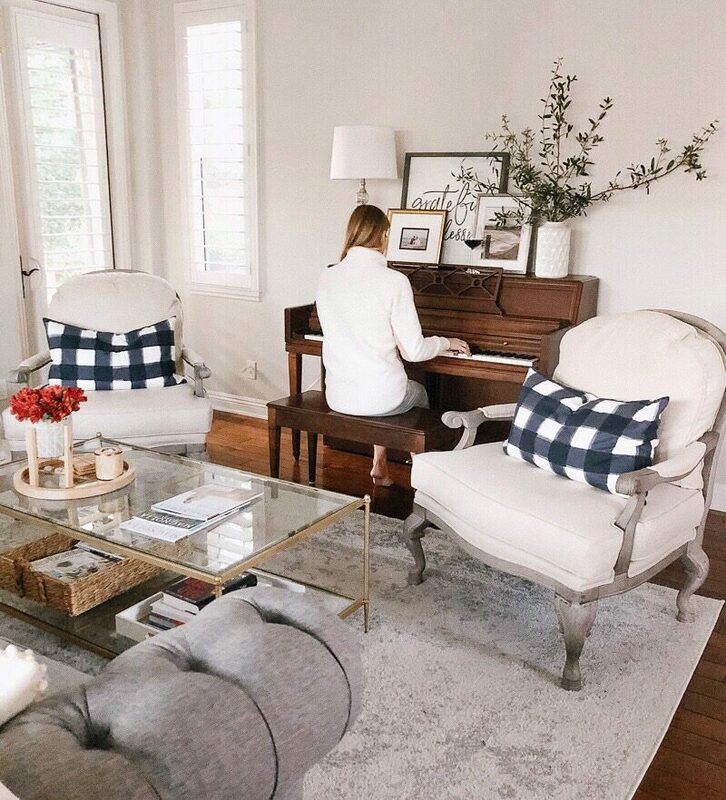 My sister taught me how to play on this piano and my dad would always pull out the bench and sit when our family room overflowed with guests. Having this piece in our home makes me so happy. Now I need to brush up my skills. You may have noticed we rearranged the room to make it work. The kids have already played as well as our son’s friend who came over to play hockey. I LOVE hearing the music fill our home. Do you play? If you stop by our home chances are I will ask you to play us a song! For the time being I shopped my house to layer some things on the piano but I am looking at this mirror. I will then add in some artwork. The mirror is currently on sale. 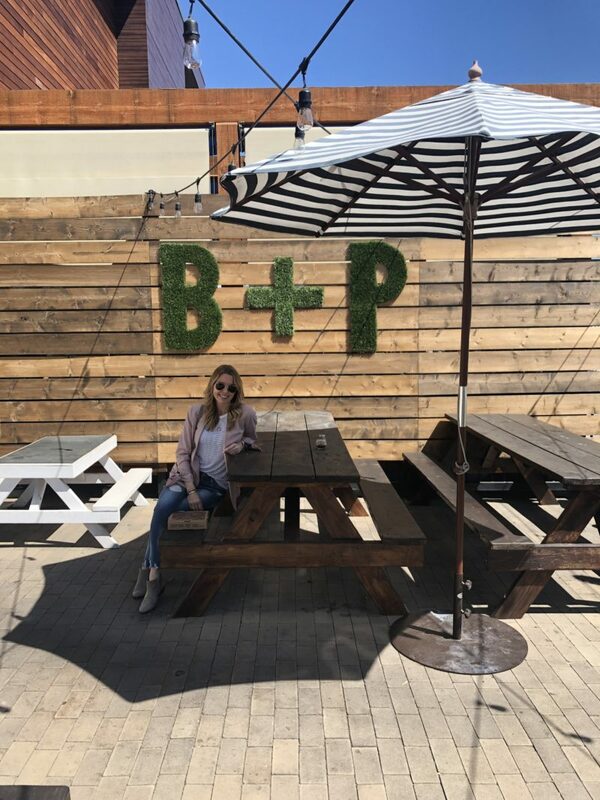 Because my husband and I often head to San Diego to be with my mom, we are always trying out new spots for lunch. Right now we are not able to take my mom out to lunch so we find ourselves venturing to new spots. This one was darling. It’s called Bites and Pints and it was delicious. It had been an especially difficult couple of weeks with mom and we made some progress with her care so we went to celebrate. You can create any pizza you want and I have to say it was outstanding. Such a treat. Now I want to track down this cute checkerboard paper to throw a pizza party at home. These two are hilarious together. They have always been close and have a really sweet relationship. For that I am so very grateful. As we head into the teen years, I find myself wanting to freeze time. Wasn’t she just three and asking to marry her daddy? 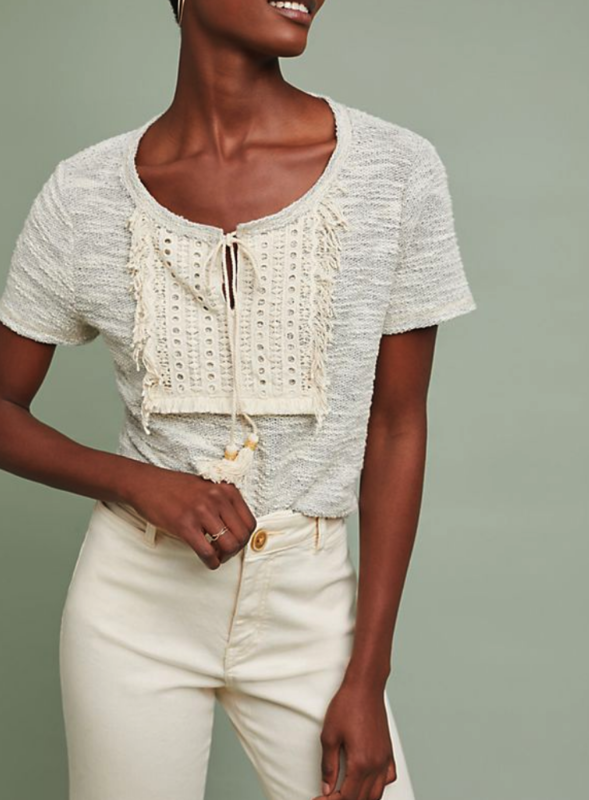 Everything at Serena & Lily is 20% off right now. 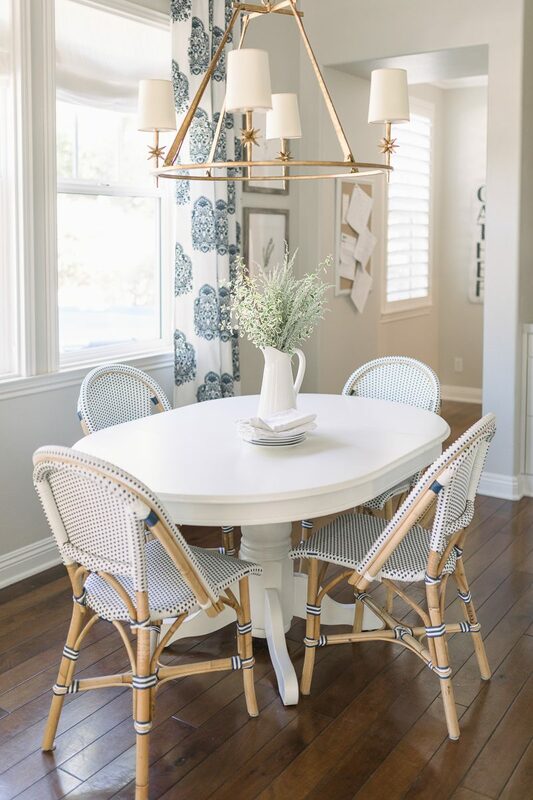 We adore these chairs. They are lightweight, comfortable and easy to clean. I love the barstool version, too. What a season. 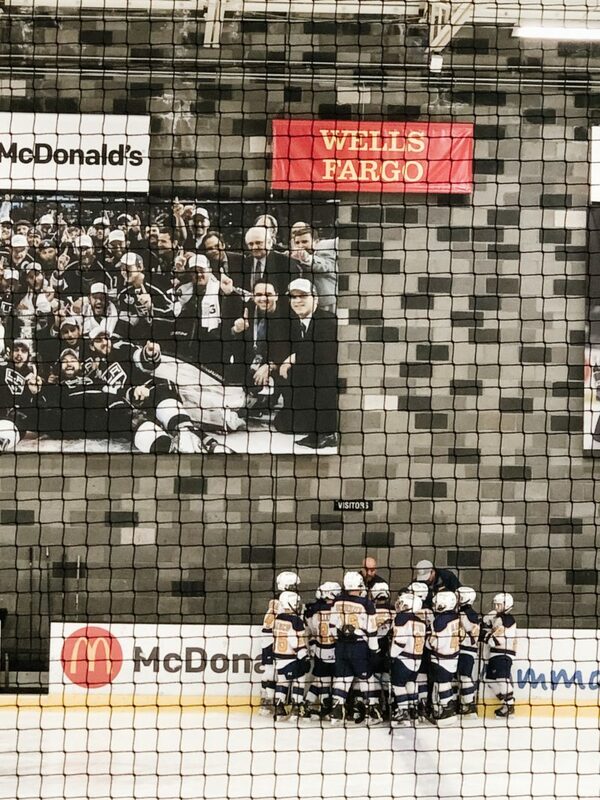 This was our son’s first season of club hockey so it’s been a learning curve for all of us. He is passionate about the sport and we are so proud of his dedication to this team over the past few months. So hard to believe it’s winding down. These boys are headed to state finals next week and we can’t wait to cheer them on. 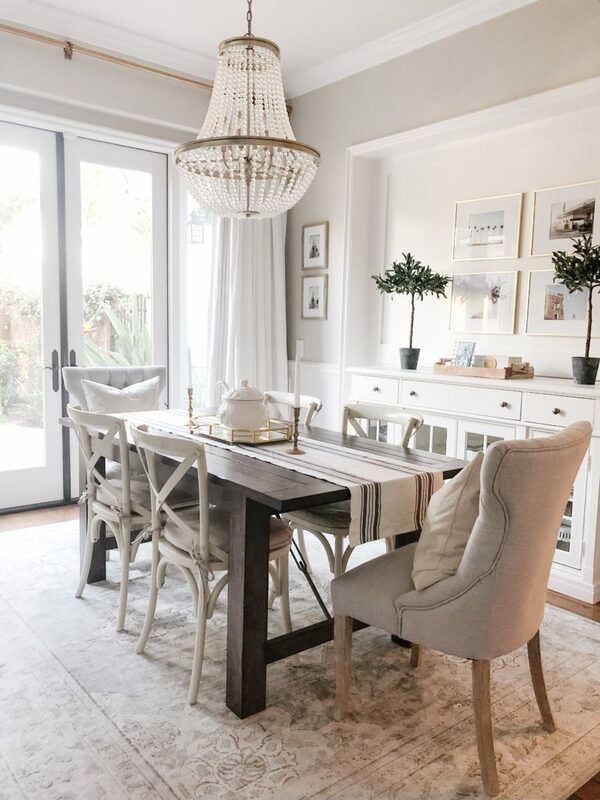 I’m so excited to be sharing the dining room design board for a special family on the blog tomorrow!!! Be sure to check it out. 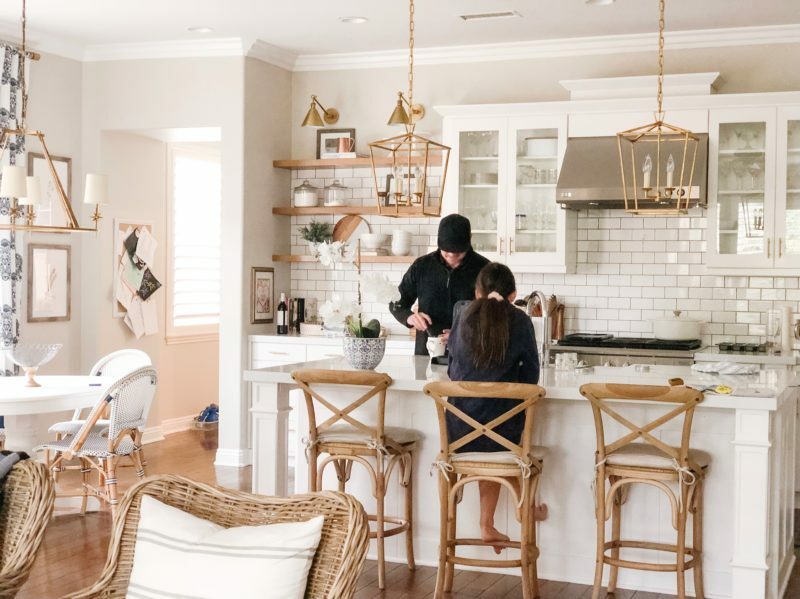 World Market is currently having a big dining room sale so it’s a great time to look at doing a refresh. We have loved this table for years. Especially because it has a leaf and can extend to fit our entire family. Everything is 30% off right now. Looking forward to sharing the big reveal of the winner tomorrow. Our sideboard is also on sale. It’s been wonderful addition to our dining room. Such a flash from the past. A sweet reader let me know that she stumbled upon this party and did this for her daughter. The Bake Shoppe Party goes down as one of our all time favorites. And it was easy!!! 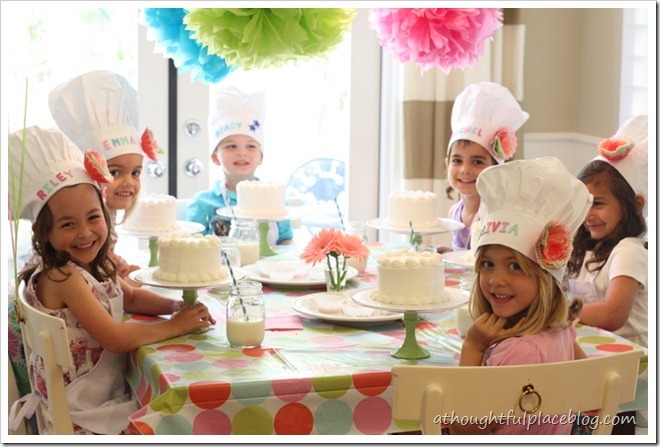 If you are on the hunt for a creative party to do at home, this one is so much fun. (It was quite some time ago at the posts are not formatted for the current version of my blog). A heads up that this darling top is an extra 25% off today making it $30. I LOVE when a top has a unique vibe and this one definitely does. So cute for the warmer months coming up. Are you all watching American Idol this season. We LOVE it. It’s a great show to watch as a family and the judges are so encouraging and positive. If you have been watching the audition rounds, you know that they scouted talent in Coeur d’Alene, Idaho! We just visited family there and had the best time. 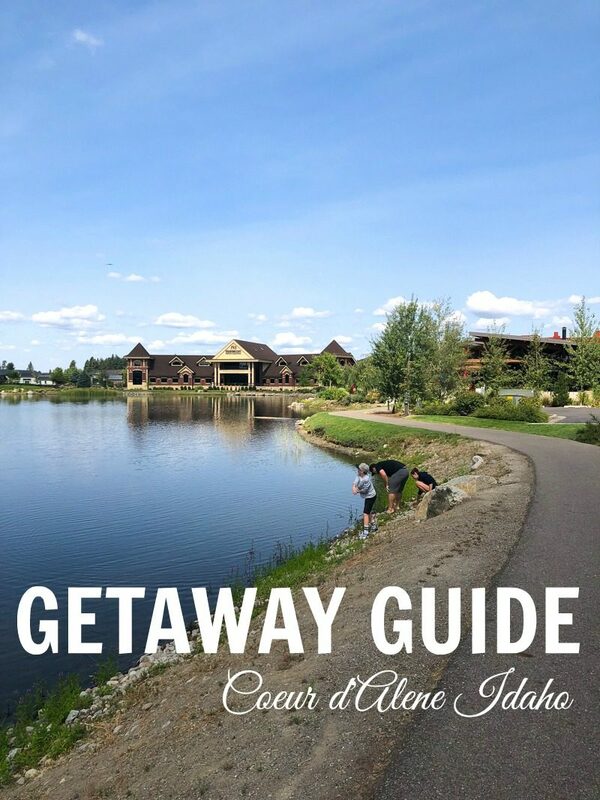 You can read our getaway guide for what to do and see. You can check out all of our travel posts here. It’s time to pour another cup of coffee and hit the ground running. I am determine to get ahead of my to-do list today. Make it a great Monday, friends. Oh good! Yes! Definitely pop in there. The outside seating are is super cute, too. We wish we live closer. The pizza was AMAZING. Courtney, where did you purchase the frames for your pictures above the sideboard in your dining room? The ones with gold frames? Thanks! Didn’t realize that your Mom was in San Diego! Thanks for the restaurant recommendation. I will make a point of trying it! 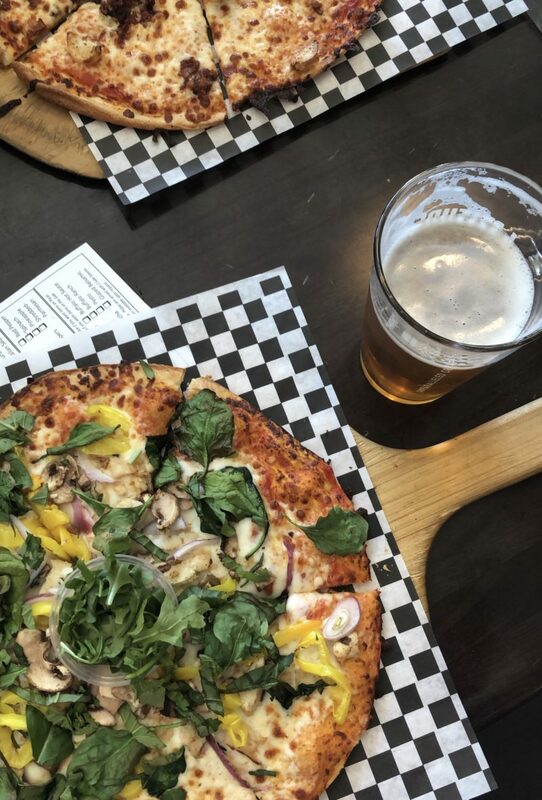 Thanks for the recommendation of bites and pints. I habe seen it and wondered how it is. Miguels’s Cocina is in the same area and a place we try to stop into when we are there. I could totally relate to moving the piano to your house. A few years ago we moved my mom and brother in with us due to failing health. Along with them came the piano from my mom’s house. We got that piano when I was nine years old, 48 years ago. I also have a lot of the sheet music that belonged to my mom and music that was mine from when I took piano lessons. My mom and brother have both passed; however, I love to sit and play and am often flooded with memories of my childhood, while playing. I know the piano will bring you great joy as it holds wonderful memories. But, I’m sure you’ll also be making new memories sitting around it with your sweet family. Oh how I love that smile Riley’s in the bake party. I could just love her to pieces.